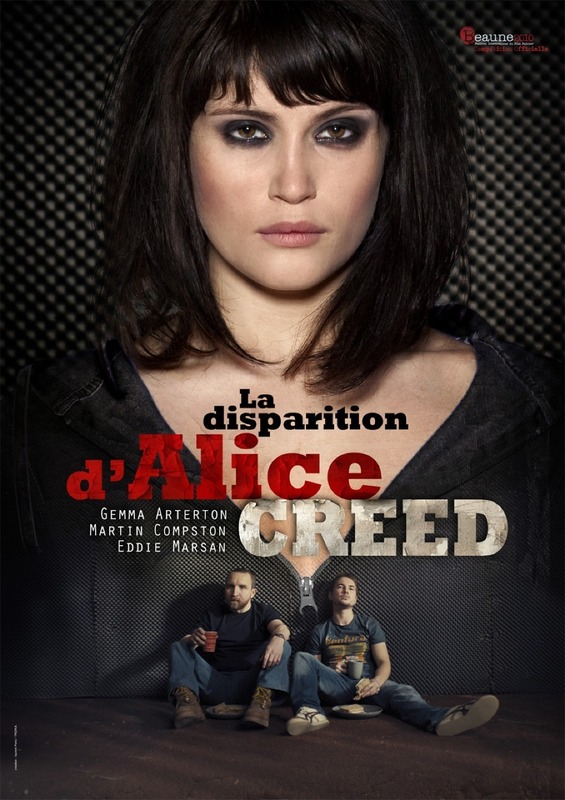 The Disappearance of Alice Creed film poster. . HD Wallpaper and background images in the Gemma Arterton club tagged: arterton gemma arterton gemma 2010 the disappearance of alice creed film poster.